Photo Workshop With Jitendra Bajracharya, a set on Flickr. 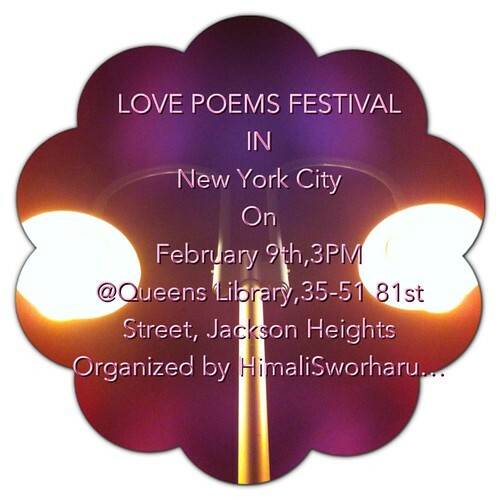 Poster:Love Poems Festival in New York City Feb 9th,2013, a photo by Sahadevision on Flickr. Walk For Nepal,New York, a set on Flickr.